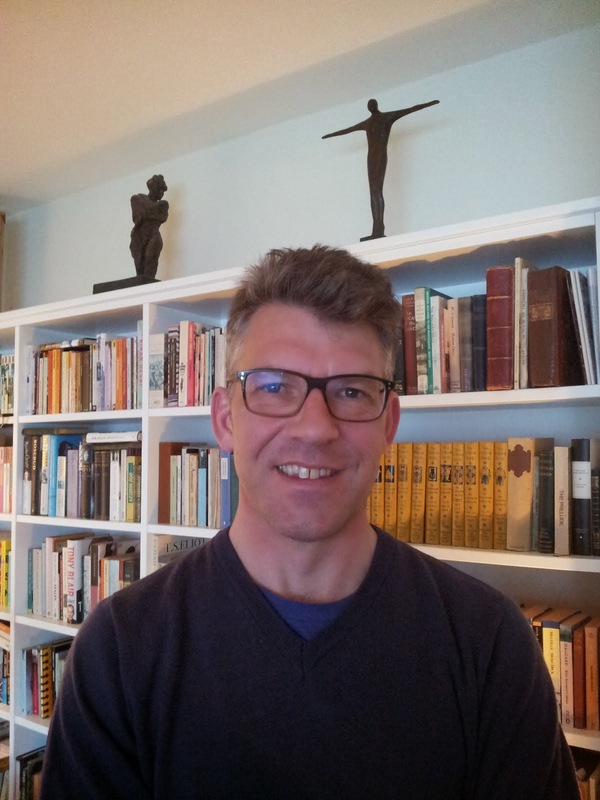 From the moment Master of Ceremonies Jeremy Oliver stepped up to the podium and addressed 750 delegates in language more suited to the bedroom than the conference hall, the tone of Savour 2013 was set. For the last few months the unkinder wits in the international wine world have suggested the addition of a letter ‘i’ to the title of the conference would be appropriate: the Australian wine industry seems to be in no doubt that it's in need of a saviour. Over the last five years exports have plummeted due to the combination of world recession and a strong Australian dollar, and while producers and marketers squabbled about the way forward – should they chase value, or promote sub-regionality, or varietals? – Australia lost its ability to charm the world’s press, which became bored with endless new strategies and briefings, each more complicated than the last. Savour promised to be different, and from Sunday’s opening party in the market halls in downtown Adelaide to the Grand Tasting of hundreds of Australian wineries on Wednesday, journalists, critics, winemakers and buyers from dozens of countries have been left in no doubt that – as Oliver said – ‘Australia is open for business again’. 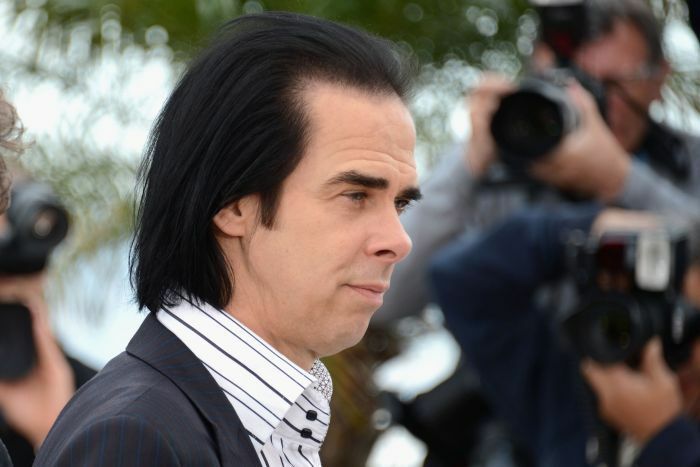 A look around the packed amphitheatre on the opening Monday – after a spine-tingling showing of South Australia tourism’s AUS$6m ad featuring Nick Cave and the Bad Seeds – showed that the international wine world is keen to see what the country has to offer. Delegates from the two key markets that Australia wants to entice back to bed were there in substantial numbers – more than 10% (82) were Chinese, and nearly that number (75) were from the US. The latter figure surprised some commentators, given that the US market has been particularly hard for Australian producers over the last five years. ‘It’s been almost non-existent for us,’ one prominent producer said. Savour 2013 was conceived and executed in much less than a year, driven by the exigencies of political funding priorities: in the last quarter of 2012 a federal grant was made available for Wine Australia and Tourism Australia for an international event – but it had to be spent by June 2013. ‘It was like organising the Olympics in seven months’ one member of the organising committee said. The board – whose members included globetrotting consultant Tony Jordan, and Robert Hill Smith of Yalumba – rapidly conceived the idea of a conference that would be not just a talking shop but a showcase for pan-Australian wine and food. ‘We wanted to break the mould. We wanted not just business sessions but long lunches as well,’ Wine Australia marketing general manager James Gosper said. By the end of the third day it was clear that Savour had lived up to Oliver’s initial promise to seduce - although many delegates fell in love despite, not because of, the business side of the conference, which sometimes seemed to be no more than an add-on to the task of demonstrating with verve and imagination the potential of Australian wine and food. The business sessions actually took up no more than two mornings, and could seem frustratingly cursory and hurried. In that time, however, Wine Australia and Tourism Australia between them hammered home their key message: Australia is selling itself short, and it must find new ways of telling its story. ‘We under-promise and over-deliver,’ said Nick Baker of Tourism Australia, quoting research showing only 27% of people who have not visited Australia associate it with good food, a number that increases to 60% with those who have visited. He announced that in a joint venture Wine Australia and Tourism Australia intend to double the current AUS$70bn spent annually in ‘overnight spend’ to AUS$140bn. One of the main planks of the campaign will be a promotion entitled ‘Restaurant Australia’, selling the country as a foodie destination. Overall, panellists and speakers were of the highest level. There were retailers such as Osborn, or Jared Liu, CEO of the huge Chinese website yesmywine.com, Jeremy Stockman of Watson’s Wine, Hong Kong’s largest specialist wine retailer, and Yang Lu of the Shangri-La group. They shared platforrms with winemakers and wine professors such as Chinese academic Li Demei, or those from the auction sector such as Simon Tam of Christie’s China, and critics and commentators such as MatthewJukes, Meiningers' own editor-at-large Robert Joseph, Hamish Anderson of Tate Modern, and wine communicators Leslie Sbrocco and Sarah Ahmed. The conference covered a wealth of topics: How Australia is placed to take advantage of global trends; The role of social media; Australian economic update; Australia on the global stage; Re-booting a mature market; Retaliers – friend or foe? But Wine Australia had promised to provide ‘more than just business sessions’ and it amply fulfilled that part of the bargain. Lunches were lavish while the all-day ‘Providores’ Market’ showcased foods from around Australia. Before and after the conference, week-long ‘immersion tours’ of the regions – including Langhorne Creek, Mount Benson, Robe, Coonawarra, Barossa, and McLaren Vale - were impeccably put together, with well-thought-out tastings and visits, and quality access to key winemakers. 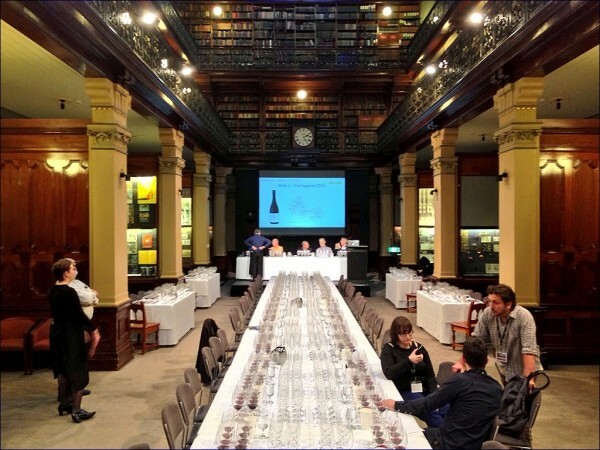 Afternoon sessions – ‘Landmark tastings’ – aimed to cover the enormous variety of wines commercially produced in Australia, from Cabernet Sauvignon, Shiraz, Chardonnay and Merlot to Riesling, Pinot Noir, Semillon and Sauvignon Blanc, Grüner Veltliner, Tempranillo, Pinot Gris and Viognier. One session presented Shiraz from every wine producing region – and not just any Shiraz but some world-renowned names: Spinifex La Maline 2010, Torbreck The Factor 2009, the scarce Craiglee 1996 from Sunbury, Victoria, Rockford Basket Press 1996, Henschke Hill of Grace 2004 and Grange 1999, among others. Savour was conceived with good intentions and – considering the timescale – well-organised. Of the more than 750 delegates including 111 distributors, importers and wholesalers, 120 representatives of trade outlets, 89 media and 304 wine producers, it was difficult to find anyone to say anything negative beyond cavils about the layout of the business sessions or the selection of wines at a particular tasting. Most came away enthused by the Australian wine industry. Jared Liu of yesmywine.com, for example, said the conference was ‘a big success’. The fact that Asian delegates were so numerous was testament to Australia’s importance in the region, but some delegates felt there was not enough effort made to break down barriers. Australian wine producers and other nationals' representatives. If the conference was seen as a success by Hooper, whose winery is a 70 acre (28ha), 30,000 case biodynamic operation in one of Australia’s smallest appellations, his enthusiasm was shared at the other end of the spectrum by Neil McGuigan, who runs Australian Vintage, lately McGuigan Wines. The last few days had ‘kicked up a lot of dust,’ he said. A timely reminder that politics will be a major factor in how Savour progresses. South Australia was a natural home for the conference – it has more than half the country’s premium wineries – and it was delighted to win the bidding to stage it. If the goodwill created by the first Savour is not to be squandered, the other wine producing states should get more heavily involved. The first Savour has laid the foundations, and now the building must begin.